An amazing day at sea today (Sunday 22nd June) first up spotted a very large male Bottle Nosed Dolphin traveling at speed. 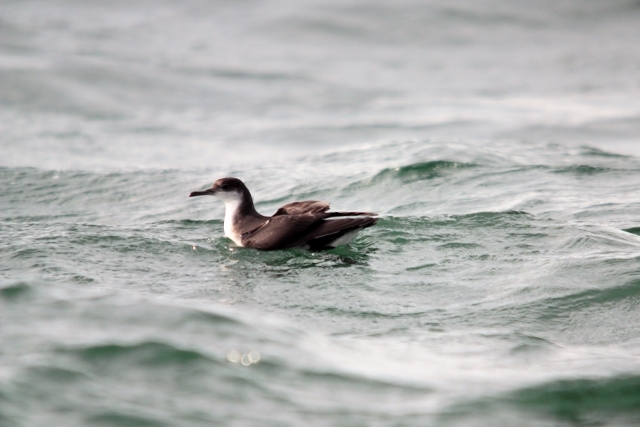 We saw lots of Manx Shearwaters the most so far this year. Finally, a lone Storm Petrel, unfortunately it was being badly harassed by both Herring and Black Back Gulls, let’s hope it managed to evade them… you can read more about storm Petrels here.